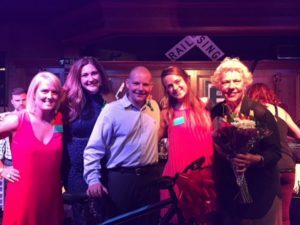 Since the chapter’s formation in 2011, we’ve raised over $200,000! 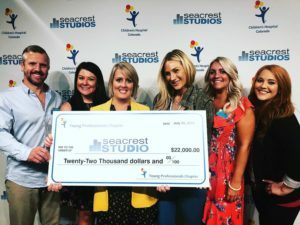 The YPC recently donated a check to the Seacrest Studios at Children’s Hospital and we were pleasantly surprised when the wonderful folks at the Seacrest Studios made a “Thank You” video for our chapter. 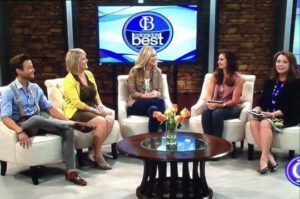 Please check it out below to see how the Seacrest Studios has made an amazing impact on the kiddos and their families at Children’s Colorado. 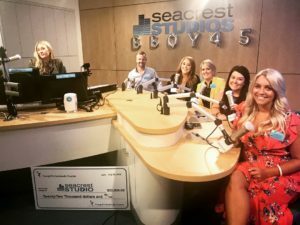 We are incredibly grateful to be a part of Children’s Hospital and especially the Seacrest Studios! 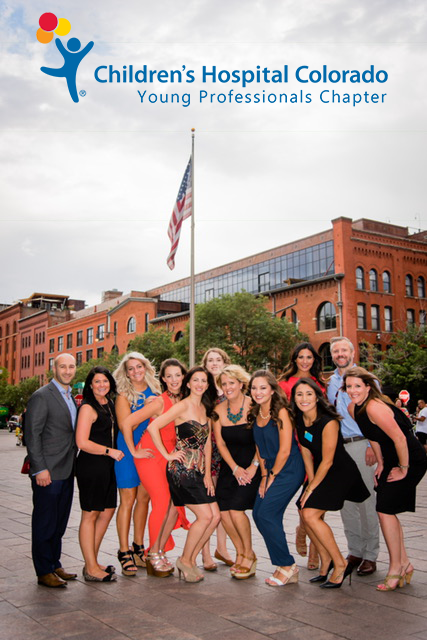 Thank you for all you do to improve the life and health of Children. 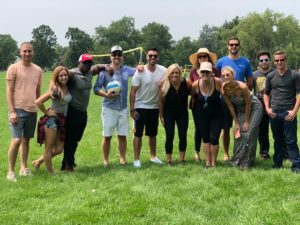 We look forward to our continued partnership!